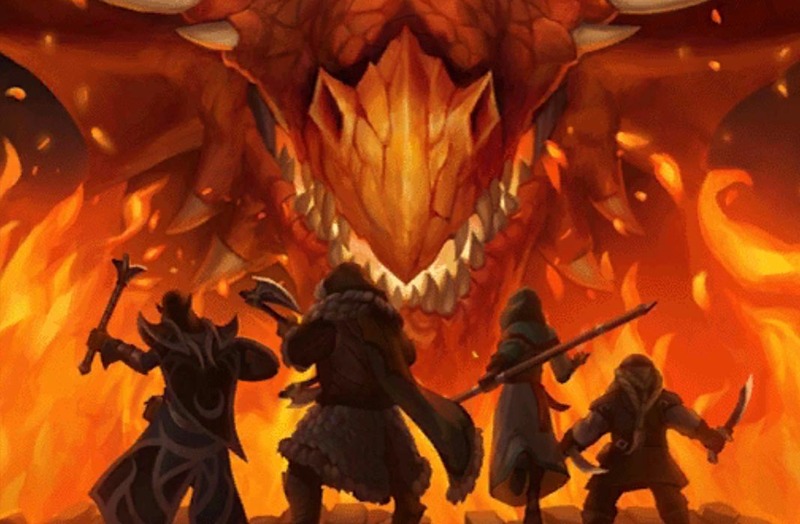 Dungeons and Dragons is back on mobile devices with this fun strategy RPG set in the Forgotten Realms. You can never have too many Dungeons & Dragons videogames. However, in recent times there are fewer than you’d expect considering the impact of such a widespread and renowned brand. Warriors of Waterdeep brings the red 20-sided dice to Android for the first time in years, since the last bottle-cap style experiment called Arena of War. Although the game has only been released officially in the form of a soft launch in Canada, it can already be enjoyed from anywhere in the world without any geographic restrictions. One good thing about the game is that it’s based directly in the campaign setting of the Forgotten Realms, specifically, the countless dungeons found under the grand city of Waterdeep, one of the iconic locations of the Sword Coast. Anyone who’s played any of BioWare’s classic games are sure to recognize it. We’re talking about an RPG with a strong strategic component in the combats. 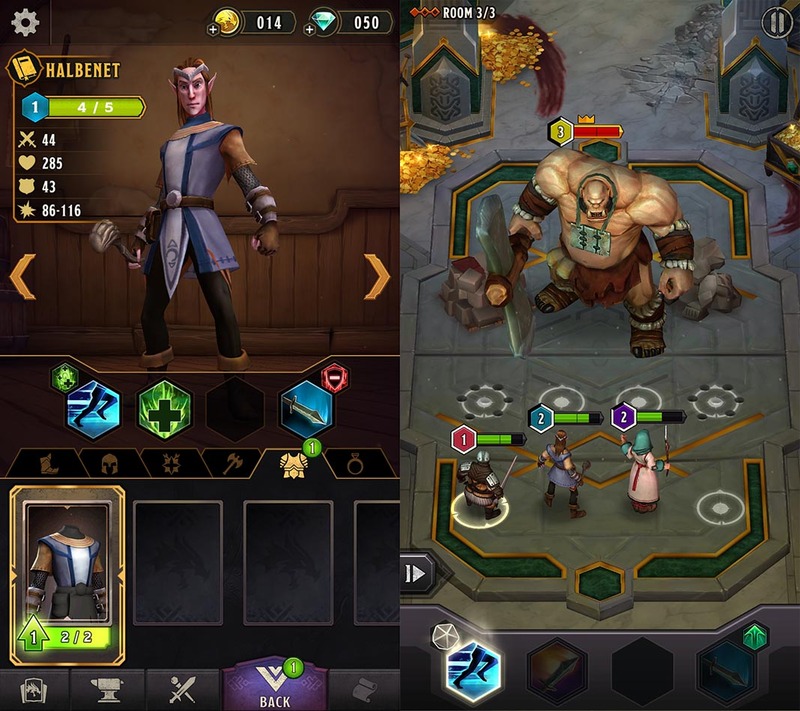 You’ll have a group of up to four adventurers who have to complete missions by following the classic setup for mobile devices of three small challenges per mission. 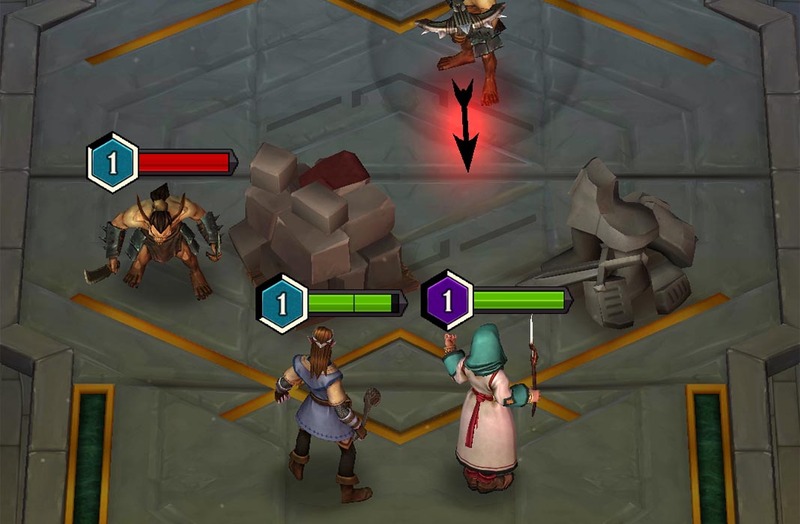 Following a turn-based action system, you have to use the skills of each of your adventurers, putting special emphasis on the mechanics related to the positioning on the board. Tank buffs, dice rolls for healing and critical hits while flanking are just some examples of the lingo you’ll use while playing. The advancement and monetization system revolves around little packs of cards: when you overcome challenges or complete your daily looting, you’ll open packs containing coins or improvements for your equipment among other things. All the characters level up with each combat (whether it’s won or lost), just like each weapon can be improved, granting you with new abilities in combat and a general improvement in your statistics. Basically, everything you’d expect from a Dungeons & Dragons game.